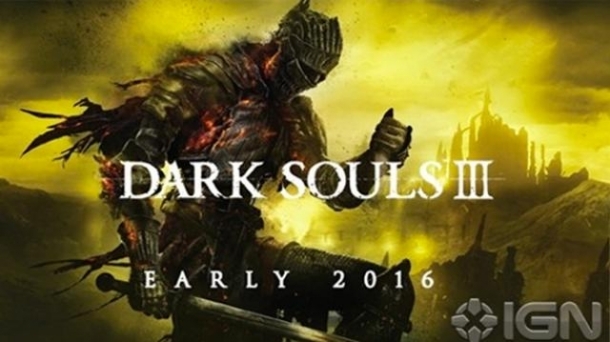 Dark Souls is an open world action role-playing game, developed by From Software for the PlayStation 3, Xbox 360 and Microsoft Windows. 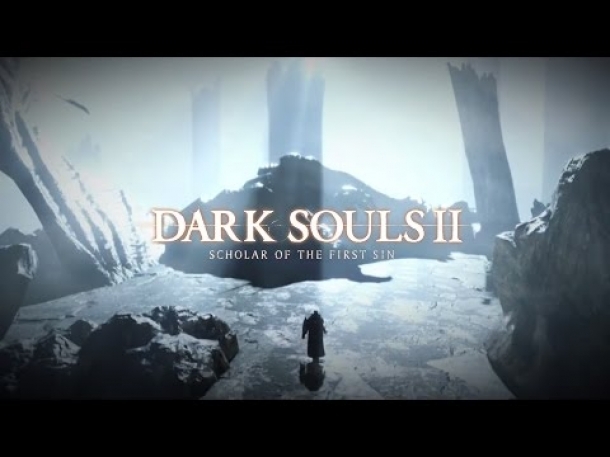 A spiritual successor to Demon's Souls, the game revolves around a dark-fantasy theme and sense of loss and caution. 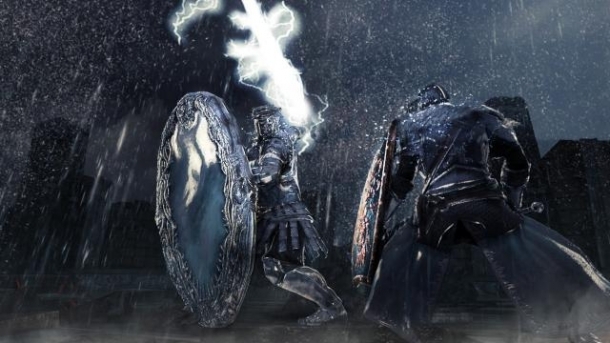 Like it's predecessor, Dark Souls is considered a challenging, yet rewarding, experience with players harshly punished for their mistakes. 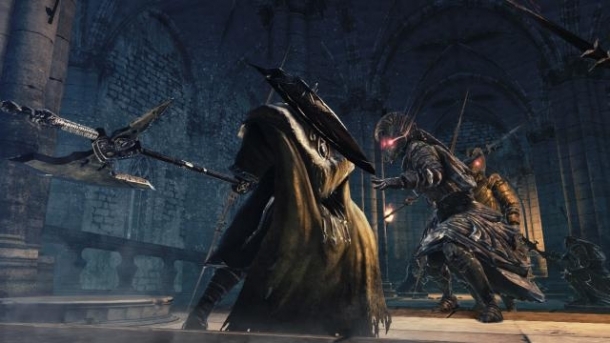 The game takes place in the kingdom of Lordran, where the undead, known as Hollow, live on and are slowly driven mad. The player controls a Hollowed prisoner, escaping and making a pilgrimage of unknown reasons.